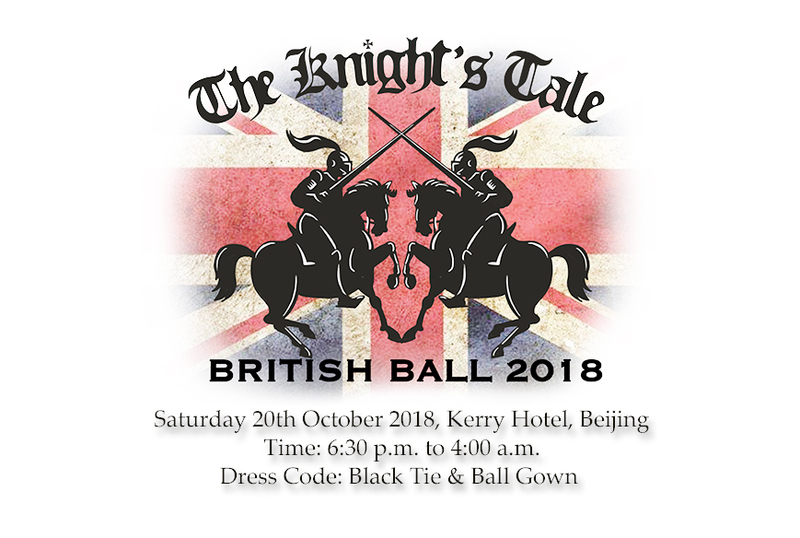 The British Ball 2018 is proud to announce the theme will be ‘The Knight’s Tale’. The event will take place on Saturday, October 20th 2018 at the Kerry Hotel for what once again promises to be one of the highlights of the community event calendar and attended by close to 800 people. 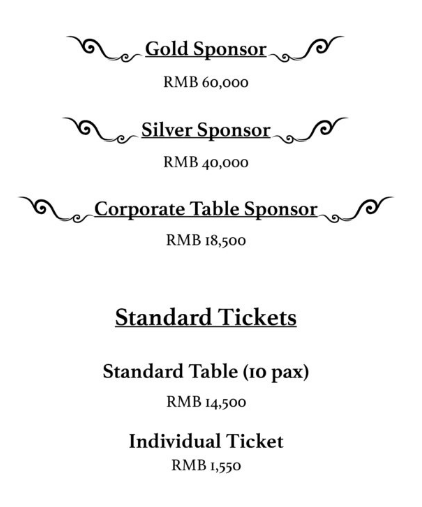 Special thanks to our Gold Sponsors LehmanBrown International Accountants, Yew Chung International School of Beijing (YCIS Beijing), The British School of Beijjng (BSB), British Airways, Bluestar AMG, Kerry Hotel, Temple Restaurant Beijing . 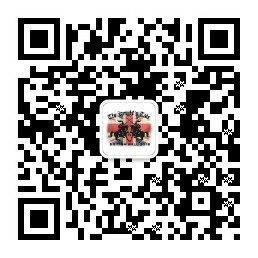 This year, our chosen supporting organizations will be Educating Girls in Rural China and Dew Drops Little Flower. Time: 6:30 p.m. to 4:00 a.m.
Be involved! 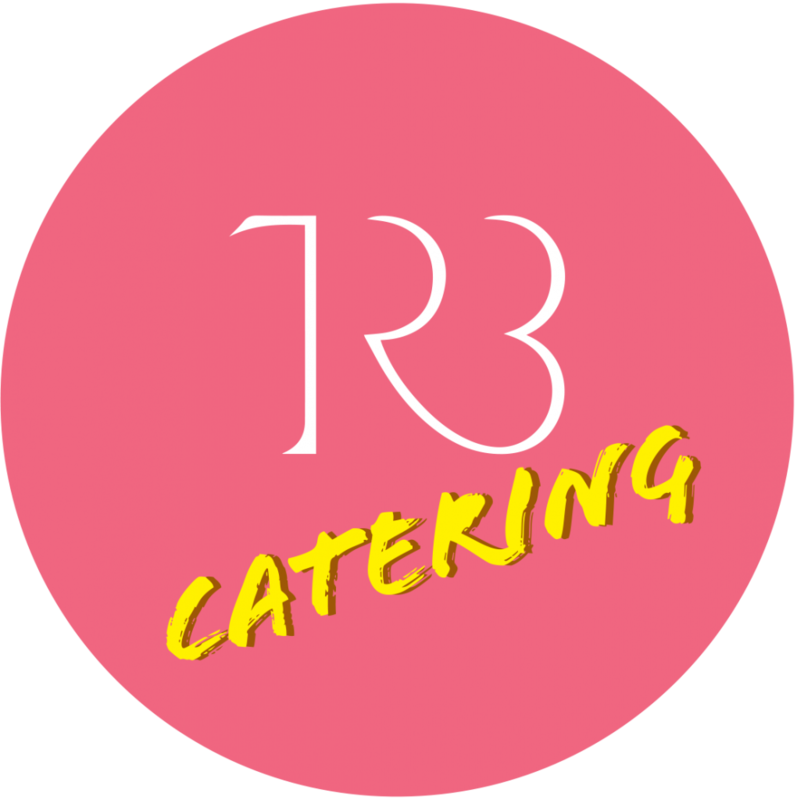 Sponsor the British Ball or donate auction and raffle prizes!